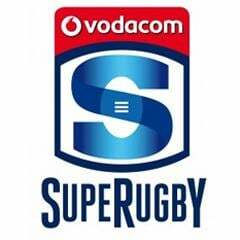 Cape Town - Stormers captain Duane Vermeulen will not play in the team's next Super Rugby match, against the Highlanders in Dunedin on March 28. 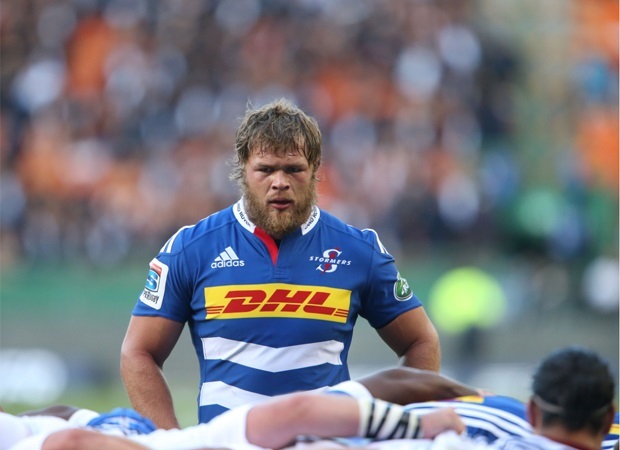 Vermeulen played his fifth consecutive match for the Stormers when they hosted the Chiefs at Newlands this past weekend. According an agreement between the SA Rugby Union and the Super Rugby franchises, key Springboks will not be allowed to play more than five games on the trot in this year's competition, in order to keep them fresh for the Rugby World Cup later in the year. This means centre Juan de Jongh will take over the captaincy for the game against the Highlanders, with Schalk Burger likely to be included in the starting team. 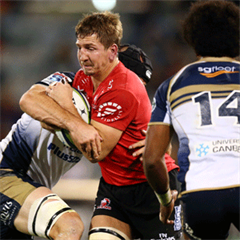 After the Highlanders game, the Stormers also face the Hurricanes (April 3), Waratahs (April 11) and Force (April 18) on their Australasian tour. The Stormers have a bye this coming weekend.